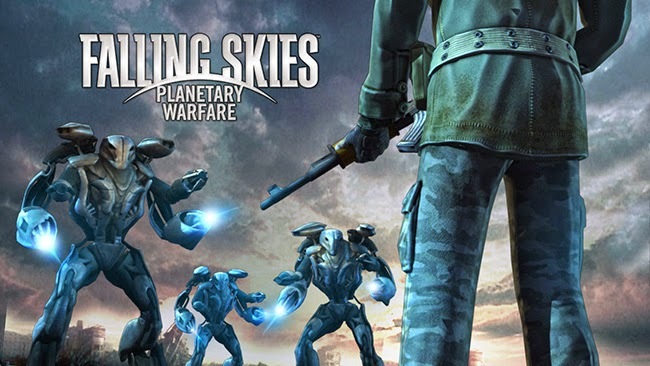 Falling Skies: The Game is a sci-fi post apocalyptic strategy role-playing game developed and published by Little Orbit. The game is base on the dramatic television series created by Robert Rodat and executive produced by Steven Spielberg of the same Falling Skies. Players will play through an open-ended series of side missions to collect resources and build new weapons for your squad. Falling Skies: The Game was released on September 30, 2014 and available for Xbox 360, PlayStation 3, PlayStation Network (PS3), PC and Wii U.